Free Software Update – another value-added benefit from Biodex. 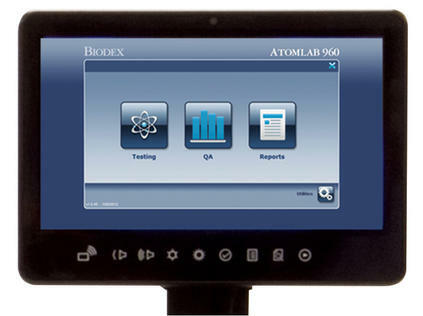 Biodex has made recent updates to the Atomlab 960 software. The complimentary upgrade is available to system owners. In order to enhance the user experience, updates have been made to the Atomlab 960 software. This upgrade is required to keep all systems on the same software platform for future upgrades. This update ensures that the DICOM output from the Atomlab 960 is VA VistA compatible. For complete instructions on how to update the Atomlab 960, and the manual that explains these software enhancements, please click on the manuals tab above.